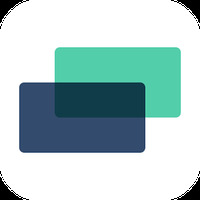 "Design fun stickers to share with friends and family as you chat"
Stickers Maker for WhatsApp - Create New WA Packs is related to Android apps, Tools , . Installation requirements: A minimum of 20M of free memory space and Android 5.0 or higher. 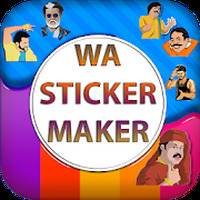 Do you like Stickers Maker for WhatsApp - Create New WA Packs?